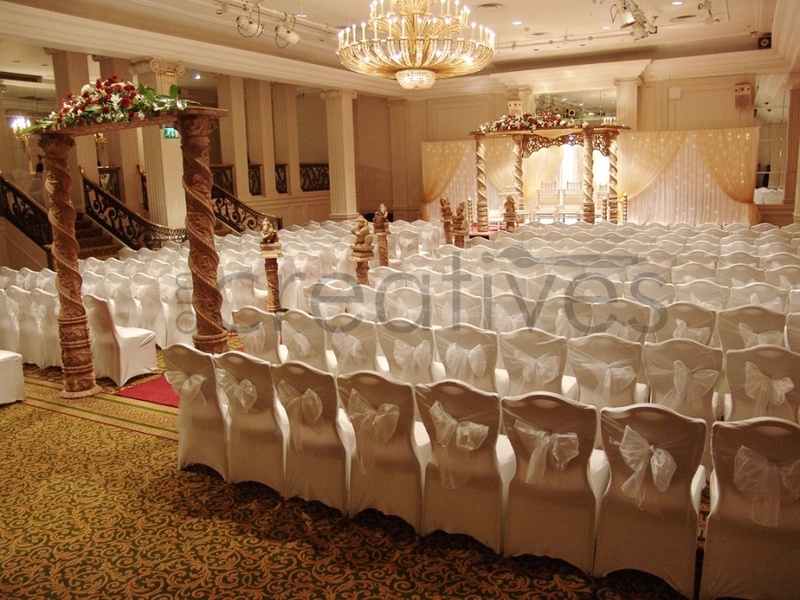 When you are planning for your big day, your wedding venue is of course one of the most important aspects to plan for. So decorating it is an equally important aspect that you need to give time and energy to. Of course you will have your own ideas and thoughts around the creative elements of the wedding venue décor, and these are not to be ignored or forgotten as they represent you as a couple. They imprint your personality on your personal and unique wedding day. But what they do often need is the expertise and knowledge as well as skill and resource of an excellent Asian wedding décor company. So who to choose? How to choose? What do you need to take in to consideration when opting for the right company? This week as experts in creating stunning Asian wedding décor and Asian wedding stages in London for many years, we are on hand to give you some advice on this. Experience – if you want your Asian wedding decorations to be absolutely on point with your themes and ideas and be undertaken with a professional and reliable edge, then you need a company that has experience. For this you want to be able to see a portfolio of work that the company has undertaken. Take the time to research their previous work via their website and don’t be shy to contact them directly and ask for more examples. You may be shown photographs, but you do want your wedding décor to be photogenic, so it’s a useful technique to sift the good from the mediocre. It also gives you a feel for the variation and difference between their projects – can they handle different styles and ideas or does all of their work look and feel the same? Have they used innovative or unusual techniques and embellishments? Testimonials – it’s not just important to see previous work; you want to know that the work they have done has been met with satisfaction from the previous commissioners of their work. Read testimonials and feedback that the companies publish. If their site is rated on rating sites then read the feedback. If you know someone who has used them before, speak to them directly and get a good understanding of who you are going in to partnership with. After all this is like a little partnership itself. Cost – Now this is important. Weddings are inevitably expensive, so managing those costs and budgets is imperative. You can easily overboard and carried away with design and décor, so do look around and ensure you are getting value for your money. This is not to say cheaper is always better but do compare companies and their pricing to see what top, bottom and mid-range prices look like and what you get for them. This will allow you to see what the going rate for a particular style or service is like. Ask the questions – often in the effort to be polite, we often take the experts word for things, and of course experts are exactly that, so it’s worth listening to their advice. However, do speak to them frankly and don’t be frightened of asking difficult questions or requesting complex or unique things. If you don’t ask you don’t know, so whether you want to know about their justification for certain aspects of their pricing, or whether they can provide you with neon singing elephants, it’s certainly worth asking. In short, do shop around, do your research and do keep to a planned and realistic budget, then seek the advice and ask the right questions, and then you can’t go wrong.